Custom built brick home, offers over 2,500 sq ft. Home is located on a small cul-de-sac in a country setting. 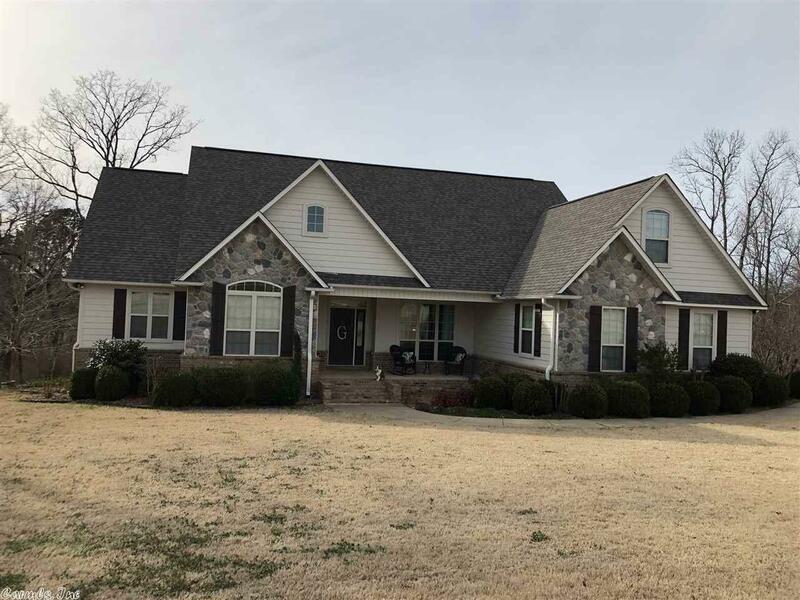 4 bedrooms, 3 full baths, living room with fireplace ,cathedral ceiling and built-ins, updated kitchen with high-end appliances and new granite, breakfast nook, dining room, bonus room or additional bedroom upstairs, master suite has jazucci tub and separate shower,. New flooring through out and new granite in bathrooms. Large entertaining deck, enjoy privacy and small creek in your back yard.